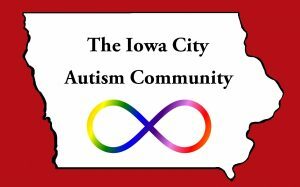 Welcome To The Iowa City Autism Community! We are a group of parents of children on the autism spectrum as well as autistic adults who work together to create connections, meaningful dialogue and autism advocacy in our community. The Iowa City Autism Community (formerly the Iowa City Area Autism-Asperger Syndrome-PDD Family Group) creates a place, both online and in person, for autistic individuals, their friends and families living in the Iowa City and surrounding areas to come together to share insight, experiences, events and resources related to autism. We have an active online community of members on Facebook, host events and field trips in the community centered around autism, and advocate for the acceptance and accommodation for all people on the autism spectrum. 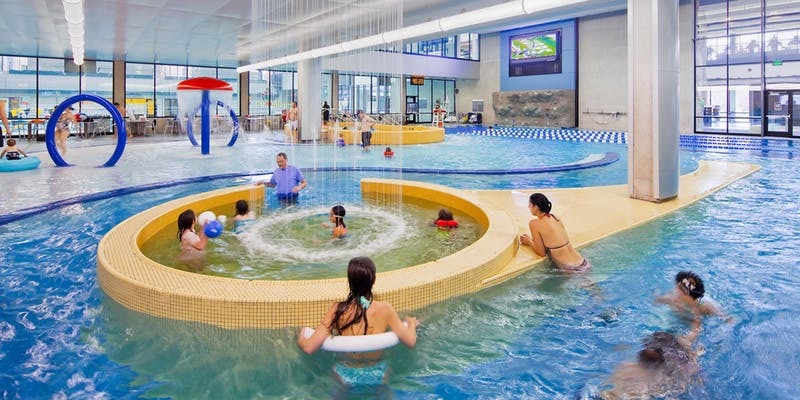 We organize many gatherings such as field trips, autism-friendly swims, sensory friendly browsing hours and more so regularly check our calendar to stay up to date about upcoming social opportunities and events. Support for this website is provided by the Pilot Club of Iowa City. Thank you!